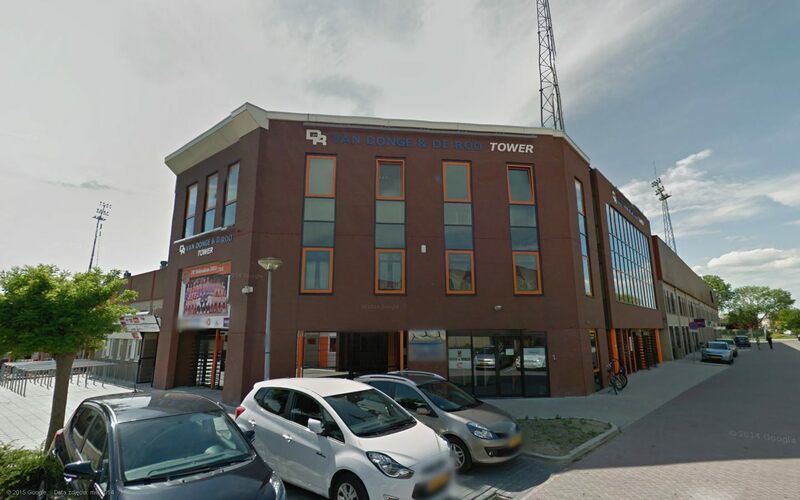 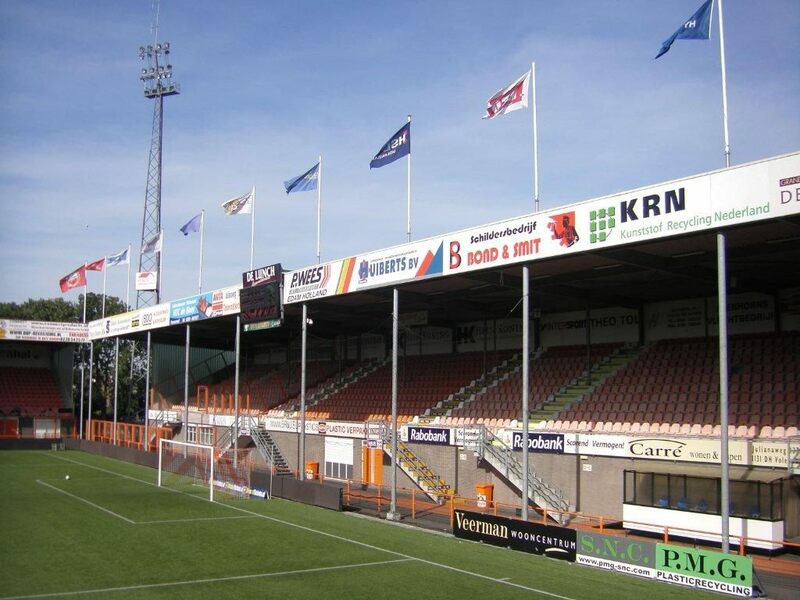 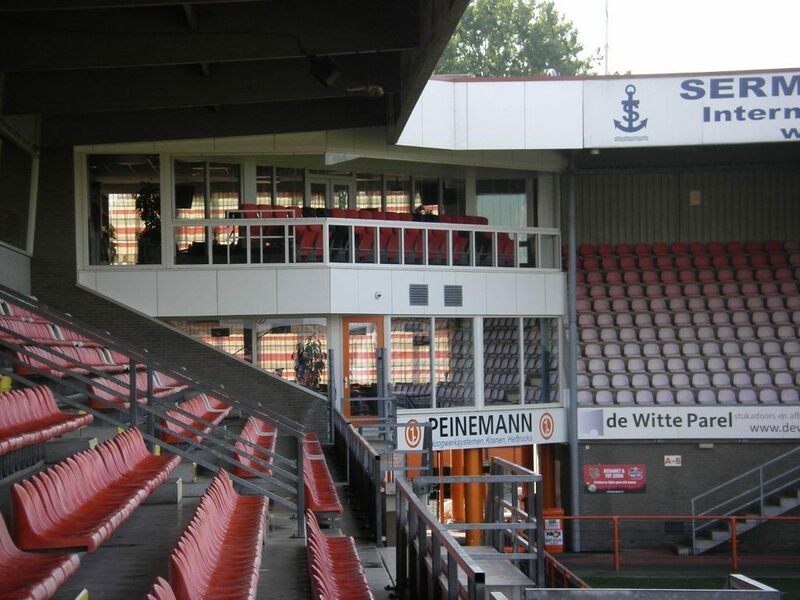 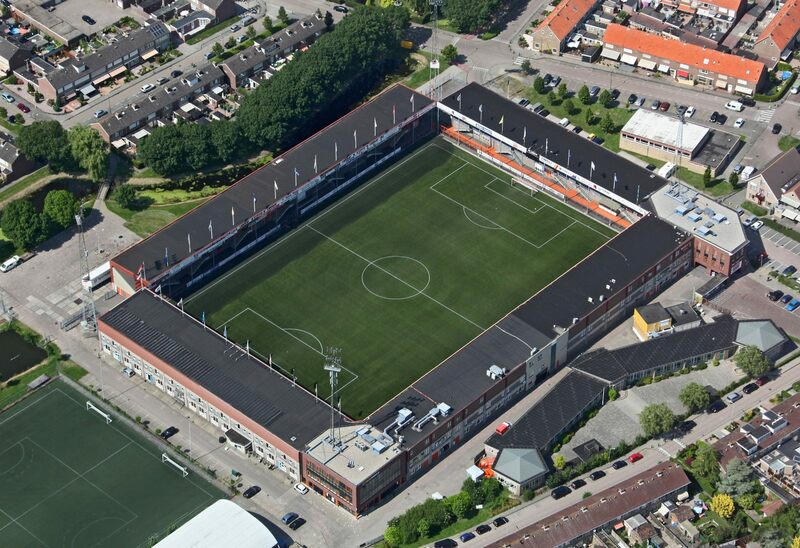 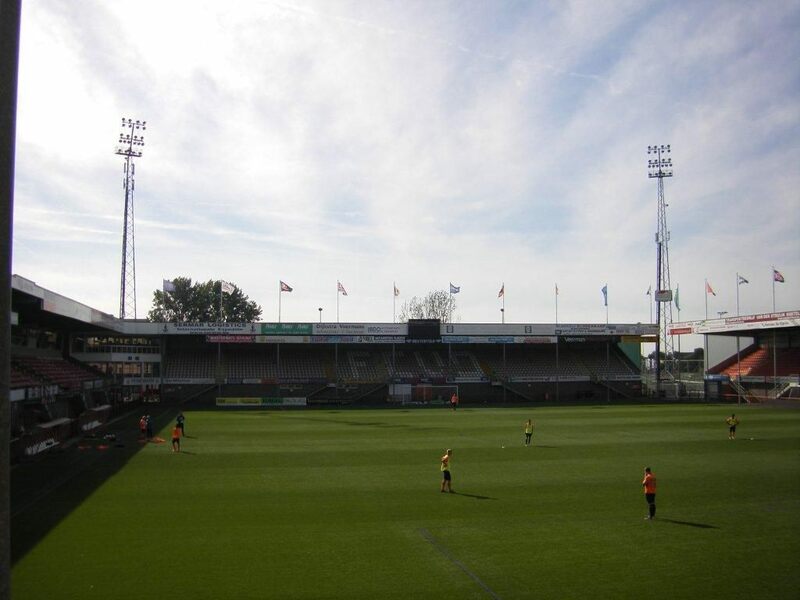 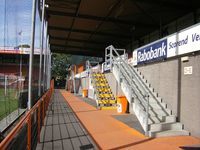 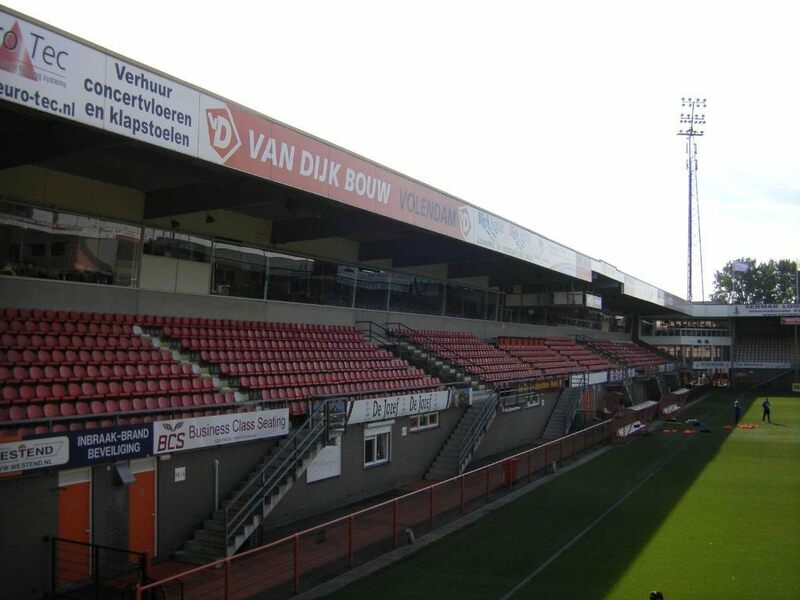 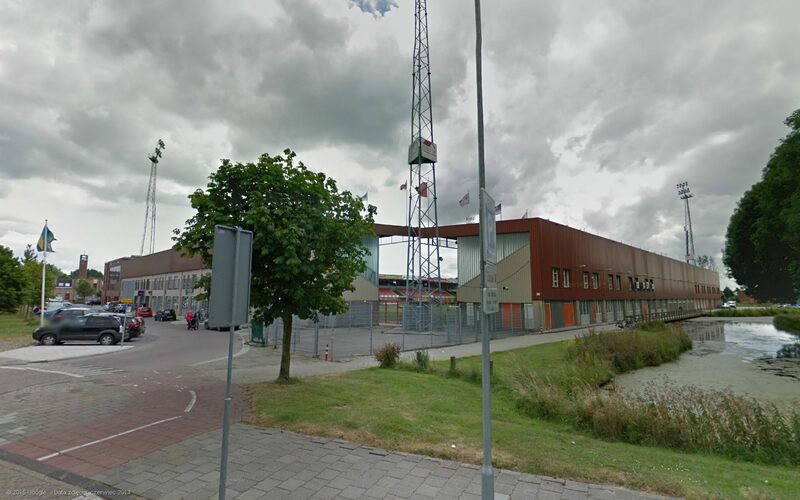 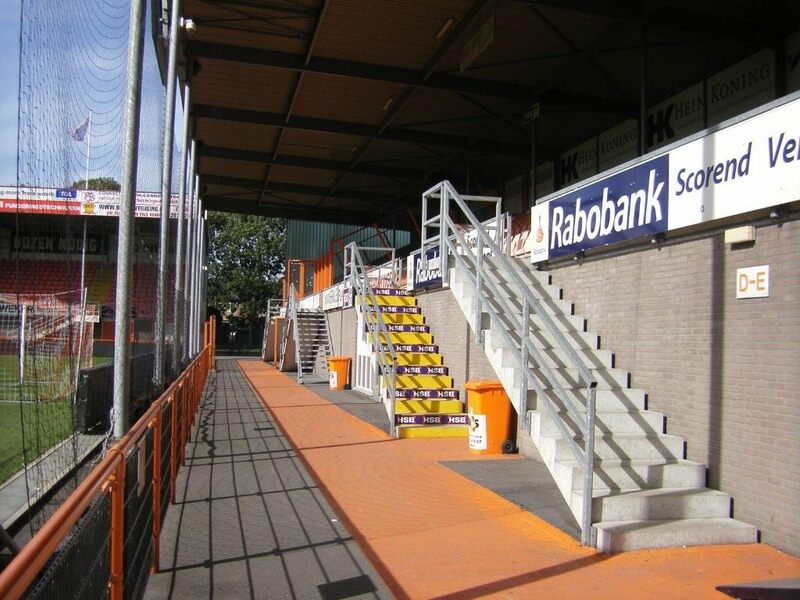 The stadium in Volendam, north-east of Amsterdam, lies nearly at the heart of town. 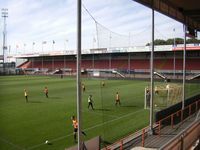 While there was enough room to build 8 full-sized training pitches just by the ground, stands themselves have historically been adjusted to local buildings and have goals in the east and west rather than north and south. Opened in 1975, the stadium had three covered stands until recently. 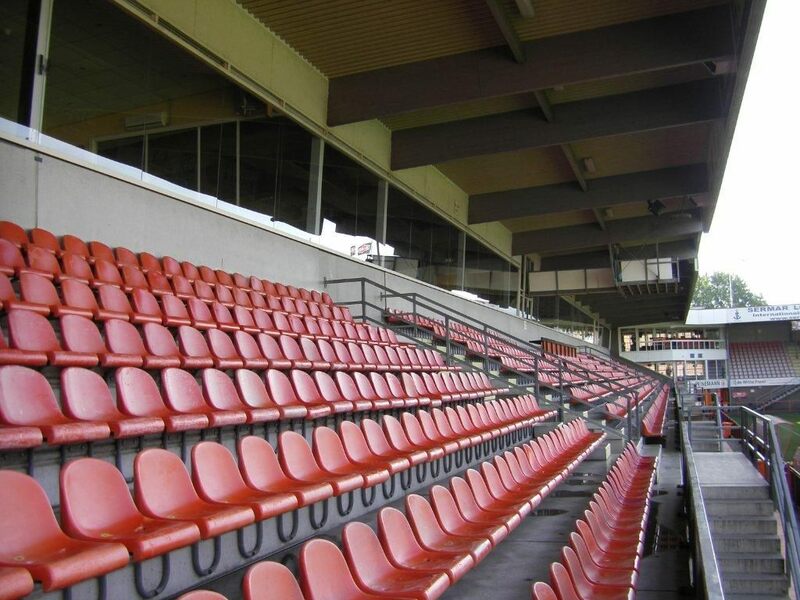 In 2010 the north side was demolished and rebuilt to resemble remaining grandstands. 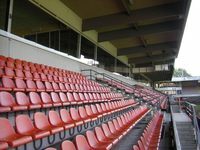 Later multi-use pavilions were added in two southern corners, enhancing the main grandstand. 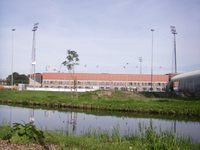 Since 2007 artificial field has been used. 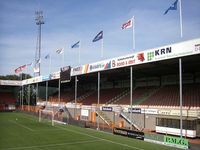 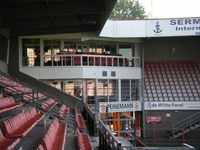 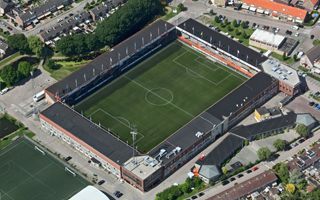 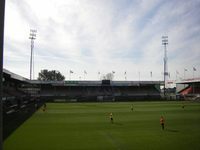 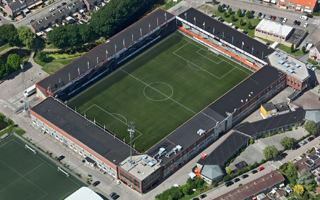 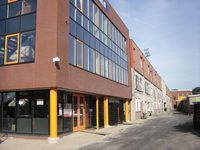 Until 2002 the stadium was known as Veronicastadion. 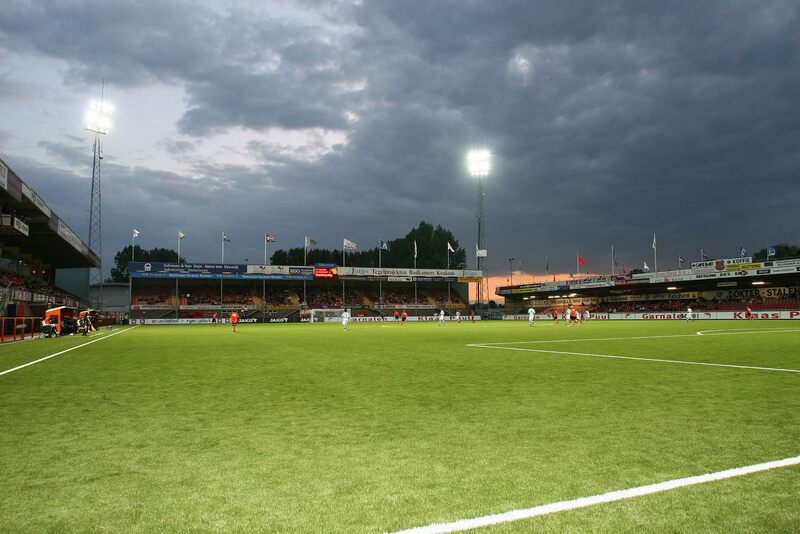 Amsterdam ArenA is known for its use of solar and wind energy. 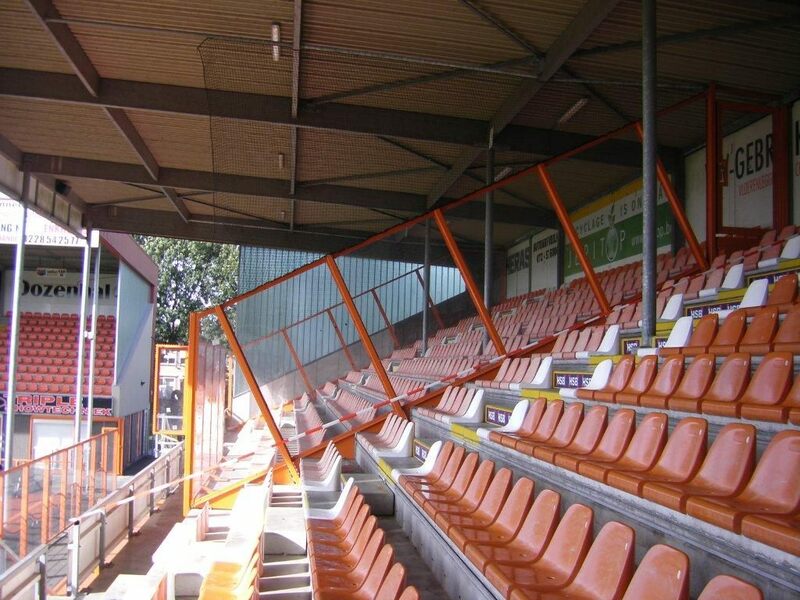 That’s great, but who said only big venues can make good use of it? 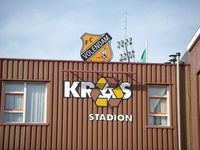 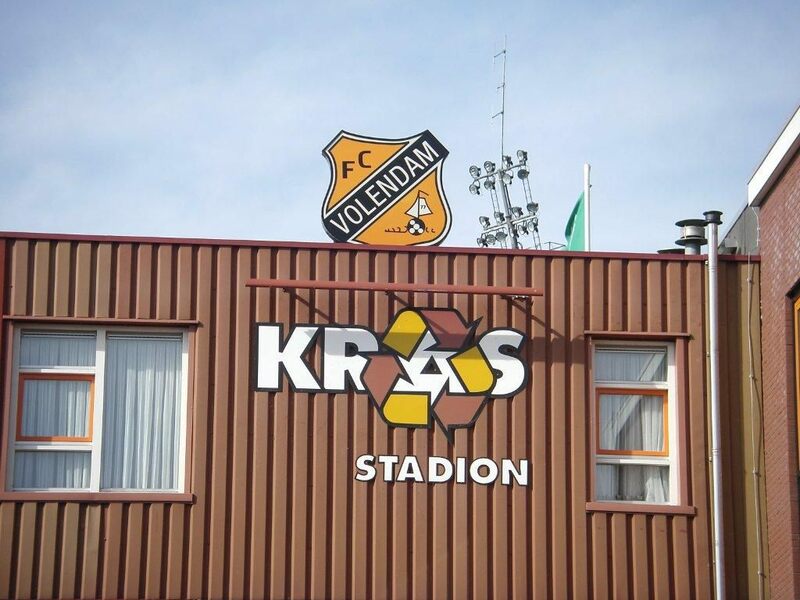 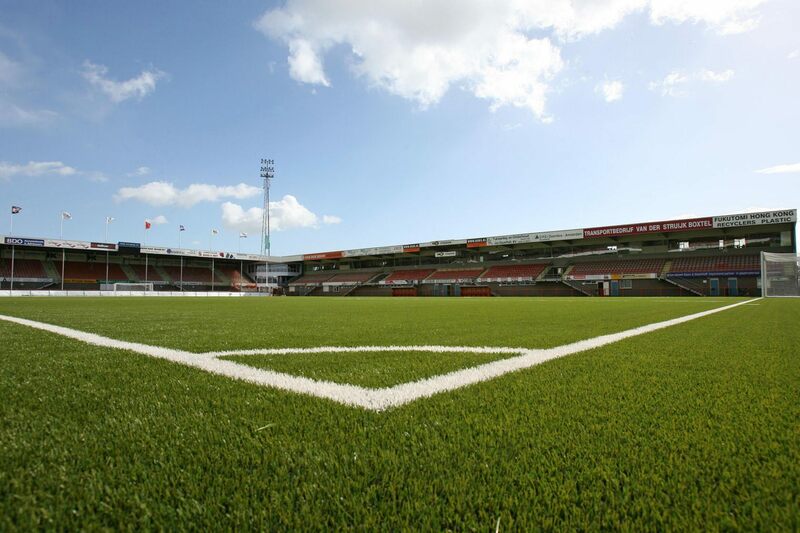 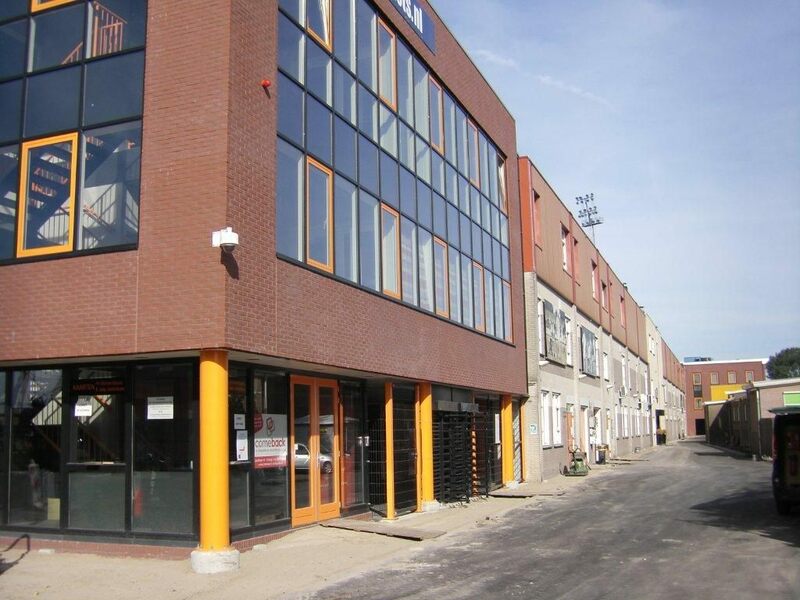 Now everyone can buy a piece of Volendam stadium’s photovoltaic roof. 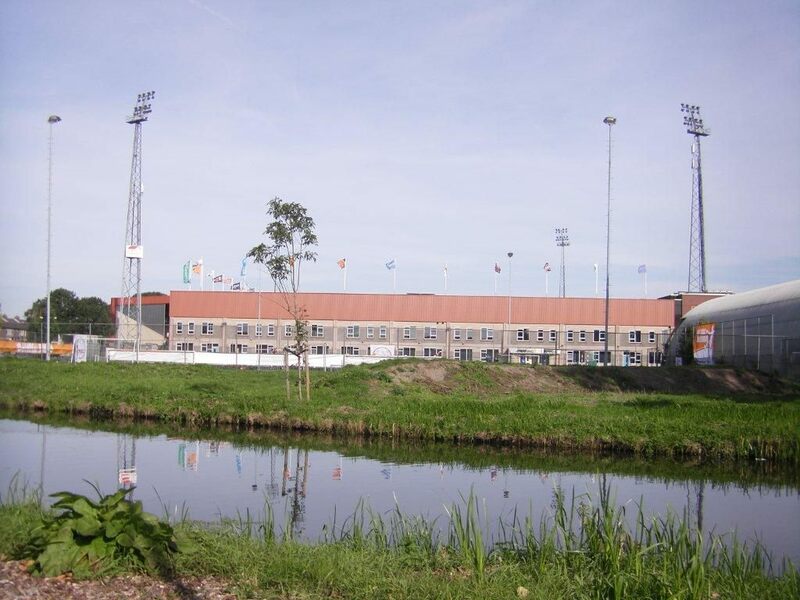 5-10 training fields beside a second-league stadium? 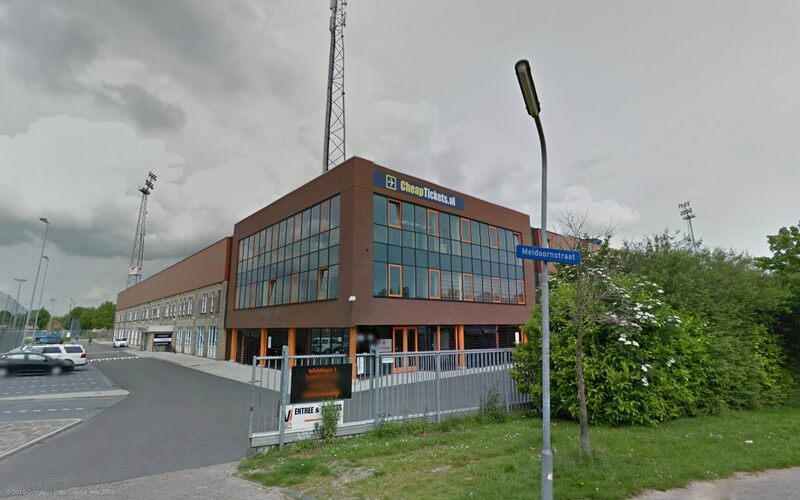 Things like these only in the Netherlands! 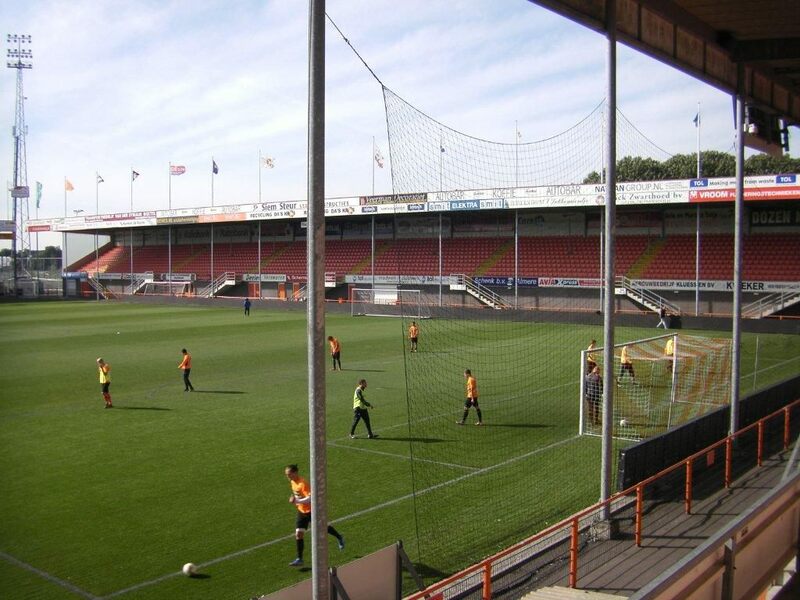 Over the last hours we’ve added five new venues of the Jupiler League.